Situated in the Northern part of the country, the city of Chiang Mai is a major tourist destination in Thailand.The city was established in the year 1296 and is considered to be amongst the most ancient cities in the country with an amazing and attractively rich culture.As Buddhism is the most dominant religion, the city has a range of Buddhist Temples and Religious institutions. The most prominent and ancient temples in the cityare the Wat Phra Singh built in the 14th century and the Wat Chedi Luang established in the 15th century. The Festivals celebrated in the city provide the guests with an ecstatic atmosphere and a delightful experience. The most eminent festivals celebrated in the city are Loi Krathong, Songkran, Chiang Mai Flower Festival, and Inthakin Festival. The rituals and traditions of the locals are quite unique with the projection of a strong sense of humility and inspiration. Moreover, the city has a number of enchanting museums to visit including the Chiang Mai National Museum, the Tribal Museum, and the Bank of Thailand Museum. TravelWideFlights is offering the clients with Cheap Flight Tickets to Chiang Mai from London. 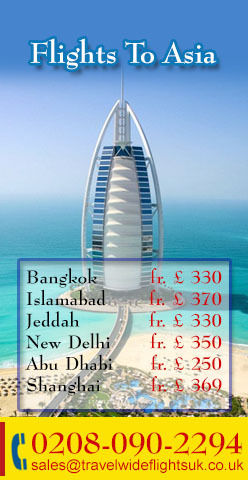 Our team can also provide the clients with guidance on their travel plan to the city. The Airlines traveling to Chiang Mai are some of the most popular Airlines of the world including Air China, Etihad Airways, Singapore Airlines, and Emirates Airline. 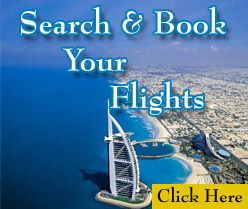 We can also provide the clients with reservations in the most luxurious hotels and resorts of the city. Contact us for further details.